The Colombian Coffee Growers Federation (FNC) is making steady progress in meeting the objectives outlined in its 2015-2020 Strategic Plan. Approved by Colombia’s coffee growers during the National Congress of Coffee Growers, the Strategic Plan is the road map for achieving the coffee industry we want in the upcoming five years. 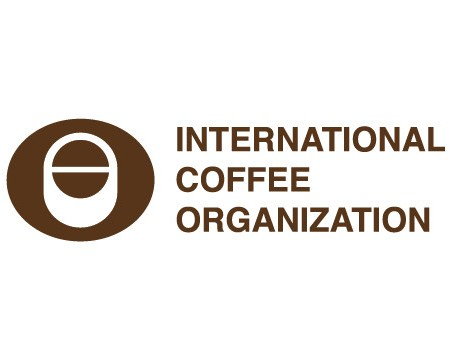 ICO announces global campaign to warn consumers about coffee producers’ crisis. The FNC’s program combines three concepts: environmental conservation, economic prosperity and social responsibility.